A limited number of teams may Sponsor a volunteer via a $100 contribution to a local Charity Partner. Volunteers are invited - and encouraged! - to join us for the celebration at the finish party and enjoy a free wine tasting! When you Sponsor a volunteer, you are supporting great nonprofit organizations and schools in the communities we run through. 100% of your Sponsorship funds are contributed to the organization providing your team's volunteer. Contributions are made to Charity Partners based on their volunteer capacity. 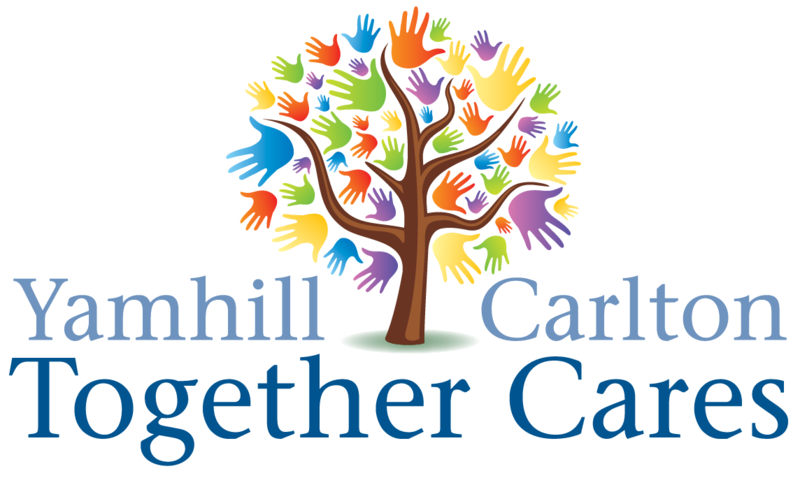 Yamhill Carlton Together Cares strengthens community citizenship by providing services and opportunities for the youth and families of Yamhill and Carlton. 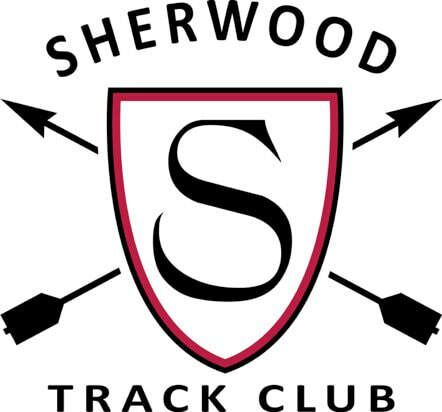 Sherwood Youth Track Club provides track and field opportunities for athletes in 1st-8th grades. Gorgeous Series is recruiting Charity Partners for 2019 Gorgeous Wine Country Relay. If you know of an organization in Yamhill County that may be interested, let us know - we'd love to learn more about them!